"After spending many hours in the freezing cold attached are the best images I could achieve due to the atmospheric turbulence. Out of the thousands of frames I took I was disappointed to find the ringing artefact throughout my Mars images. 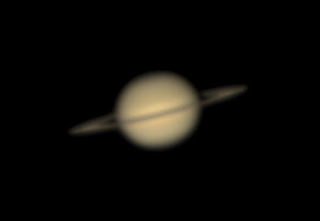 There was less on the Saturn shots so I was able to suppress them in post processing. 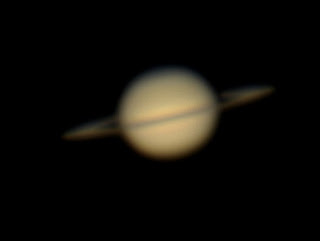 The two images were both taken through my 11" Celestron and DBK camera, the first was using a 2x barlow the other a 3x barlow."